Start Rescuing web design and development NOW! Web design and web development are the latest magnets of the world, pulling in every single person of the world who wants to promote his product at a wider scale and earn a lot of money. How to choose a SEO company in Dubai? Searching for a right SEO agency is a way too hectic and challenging task despite of the of the stars, views and likes present on the reference webpage on internet. Standing away from the crowd will always help you in getting noticed. To do so you must use approach that is elite, your online presence must be backed with a highly professional, creative and Responsive Web Design. SEO checklist plays a very salient role for you; it highlights the escaped significant factors that hinders your success, even it is capable to attract and entice the new customers. How to improve your SEO campaign rankings in Dubai? SEO rankings are a part of success and conversion rate and the more positive the SEO rankings are the more ROI augmentation with the help of boosting conversion rate is acheived. SEO services are pretty much perplexed if taken a glance on however these once understood both the client and the company is pretty much relax over its continuity. 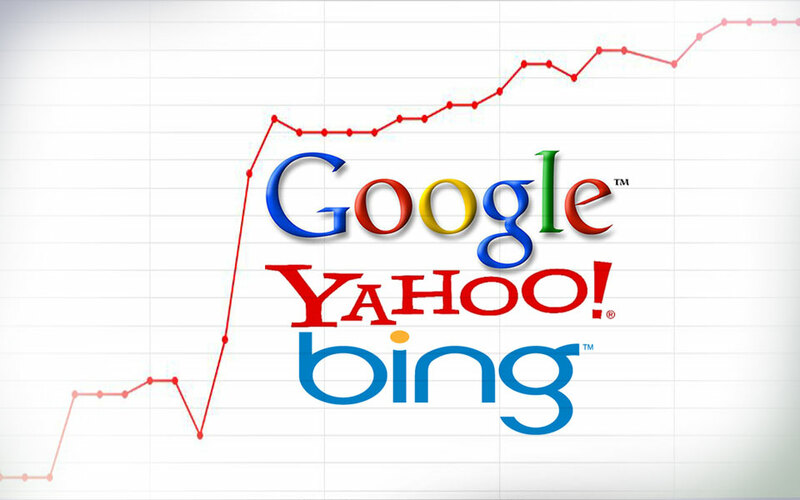 The phenomenon and purpose behind SEO services give SEO its significance. Outsourced web design of a website displays certain pivotal edges of a professional touch while a self created web design lack such pivotal edges. These pivotal edges play an important role towards the augmentation of conversion rate. Web design and development should be worked upon and old fads and tactics about it should be determined as old fashioned so that new progress can be propagated as a result of new trends and tactics. Search Engine Optimization(SEO) being similar to chess in probably every aspect, is also as alluring and strategic as any mind sport. Search Engine Optimization incorporates all the strategies and tactics used to augment the number of visitors on a certain webpage. How Dubai SEO campaigns are similar to a sitcom? This article explains briefly the potential similarity between Dubai SEO campaigns and sitcom, as particularly both are related to generation of traffic in simple terms. Each and every business man is doing tireless efforts to improve their sales and one major way is to augment their conversion rates. 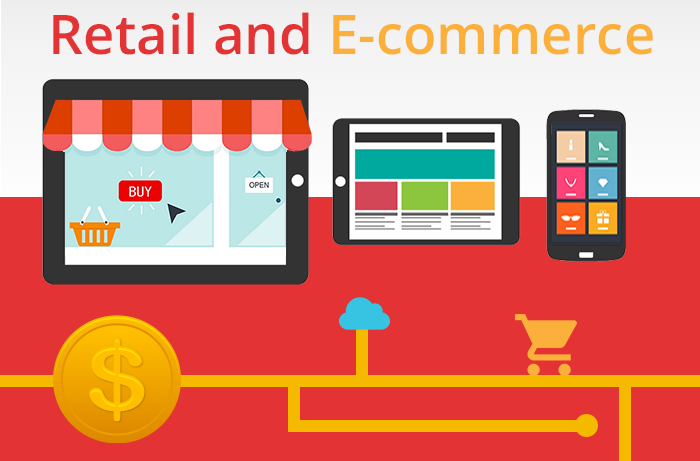 The vast industry of eCommerce is expanding progressively and people around the world are not only enthralled towards it but also playing a very salient role in its expansion looking for new strategies for the growth of eCommerce. The grand circle of eCommerce is not only expanding but also improving day by day indulging in myriad ways of attracting millions of customers worldwide. User generated content and visual content are more profoundly being used in eCommerce industry than any other thing, as these are more alluring, thereby are better perceived by human brain.